We have limited goods to consume, with limited resources of fuel and water. Prices are jumping higher for almost everything. I hope that situation to end soon. It's getting worse day after day since roughly the 23rd or 24th of Oct. Prices of everything are getting higher and higher day after day. The generators that used to supply houses with power for 10 hours a day, are now supplying us with 6.5 hours for the same price of 10 hours. Blackmailing in markets for all goods is taking place. We are under siege since then. 'Crisis Merchants' are squeezing the pockets of the people to the last penny. I'm optimistic that it shouldn't take longer time, but people are pretty passive, and some are saying that it could get worse or last for months. Many are stuck over here now and cannot go elsewhere even if they have some other place to flee. I think the city went through tougher times in the last years, and hopefully we will come out of that hard situation soon. 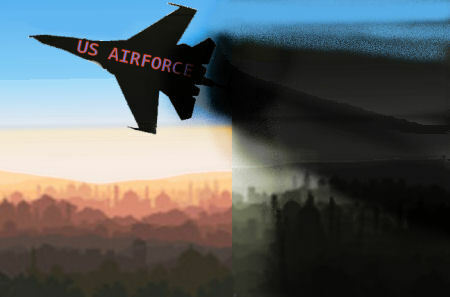 Jets are bombarding terrorist areas more often, and the terrorists are shelling residential areas as well.